Anime fans and cosplay lovers will once again converge for two days in the biggest and most celebrated anime event of the year! 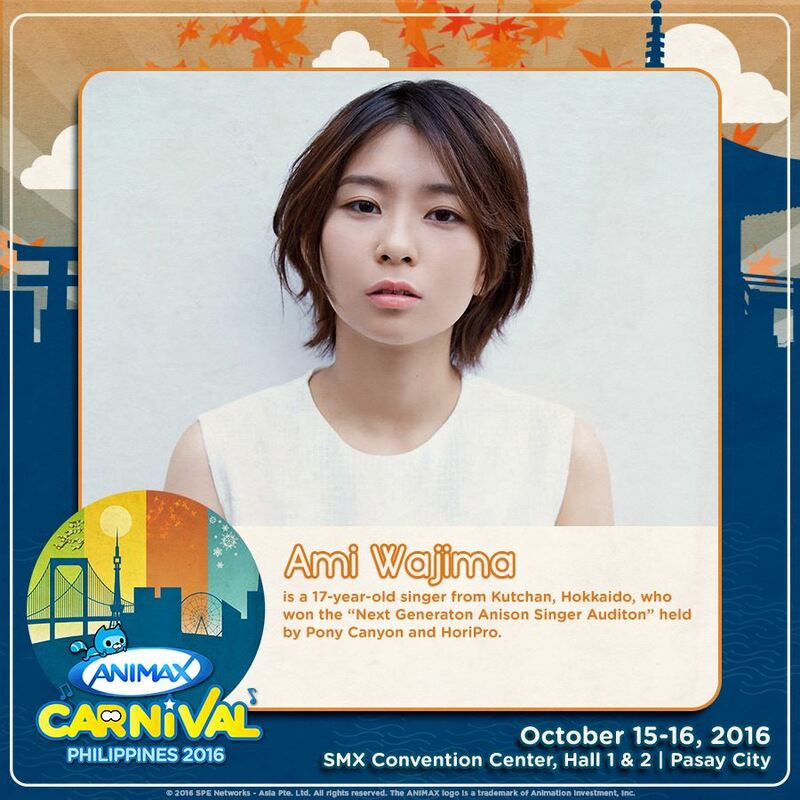 Animax Carnival Philippines 2016, Animax channel’s on-ground signature event, will happen on October 15 and 16 from 10:00am to 8:00pm at Halls 1 and 2 of the SMX Convention Center. Now on its fifth year, Animax Carnival Philippines 2016 promises to be bigger and better than ever before, offering a variety of interactive games and fun-filled activities with exciting prizes for all ages. The venue will be divided into three sections: Animax City, Edo Japan, and Japan Fusion Hall. At Animax City, test your knowledge of anime and experience booth activities from your favorite Animax titles at the Anime Pavilion. Sing to your heart’s delight at the OO-Kun & Friends Karaoke Booth. Join OO-Kun and challenge his friends’ activities. Show your drawing skills at OO-Kun’s Creative Corner. 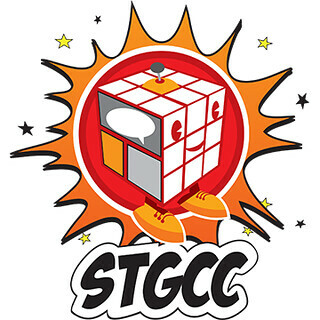 Watch workshops on toy photography, cosplay, and many more! At Edo Japan, take a bite at Japanese food stalls at the Hanami Food Park. Play traditional carnival games inspired from Edo Japan. Participate in the Samurai Armor Wearing and Yukata Wearing activities. 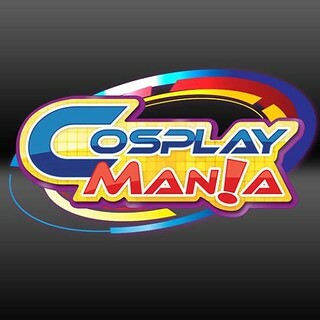 At the Japan Fusion Hall, dress to thrill and relive your characters as solo or pair in the Animax Cosplay Competition. 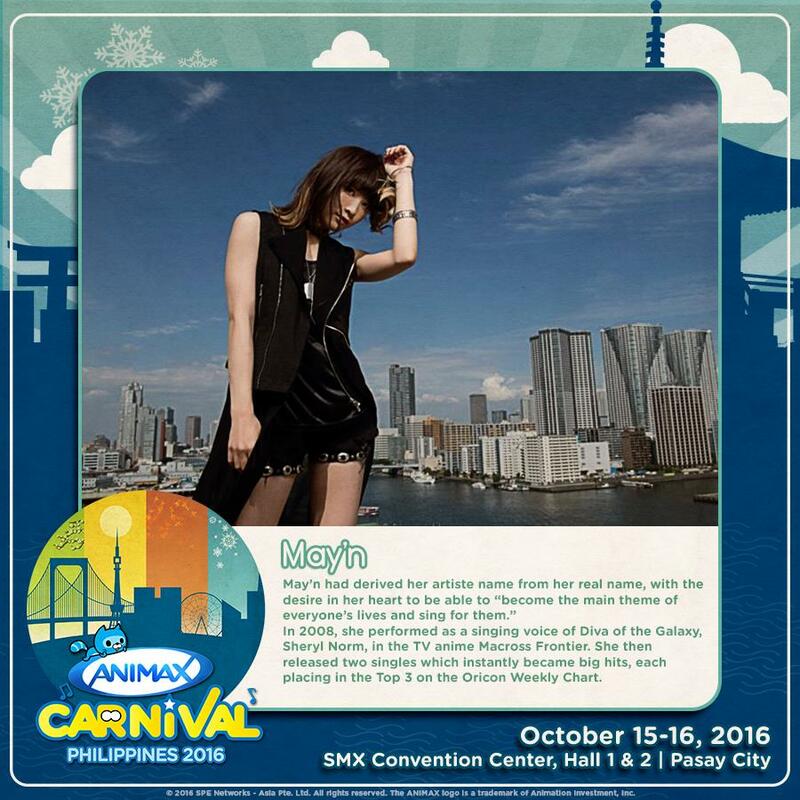 Wear your own cosplay design in the Carnival-Inspired Category or be your own favorite anime character in the Animax Category. Participants will get the chance to win amazing prizes worth more than Php25,000! As the highlight of the much-awaited event, watch exhilarating performances of some of today’s most successful artists from Japan LIVE! Join singer and model ELISA and singer-songwriter yanaginagi on October 15, and up-and-coming singer Ami Wajima and popular anisong singer May’n on October 16. ELISA started her music career in 2007 with the debut single “Euphoric Field,” the opening theme song of Ef – A Tale of Memories. Since then, she has performed the theme songs of several popular anime series, becoming one of the most well-loved anisong singers in Japan. yanaginagi started her music career as an artiste/vocalist in 2006, with the aim to create music that is fairytale-like, with scenes of nostalgia and a casual lifestyle. She made her major solo debut in February 2012, and has since released 13 singles and 3 albums. Promising new artist 17-year-old Ami Wajima won the “Next Generation Anisong Singer Audition” held by Pony Canyon and HoriPro. Hitmaker May’n is well-known for performing theme songs of highly popular anime series. With four successful overseas world tours, she held her 10th Anniversary concert at the Japan Budokan in August 2015. In addition, to awaken the anime fan in you, catch the anime, cosplay, and OO-Kun merchandise all in one place! Everyone will receive an exclusive gift from Animax upon admission. Tickets for Animax Carnival Philippines 2016 are priced from P299 onwards which can be used for two days. They are now available online at smtickets.com or at all SM Cinema and SM Store outlets nationwide. For more details, log on to http://www.animax-asia.com/acph16. Animax is seen on SKYCable Channel 46, Cignal Digital TV Channel 34, and Dream Channel 07. Launched on 1 January 2004, Animax is Asia’s first channel brand specializing in Japanese animation – anime. Animax offers a wide variety of anime programs from across the most popular genres including action, romance, horror, supernatural, sci-fi, comedy, and slice-of-life. Beyond television screens, Animax also actively engages its audiences at local events, including its signature Animax Carnival that has rolled out in Malaysia, the Philippines, and Taiwan.